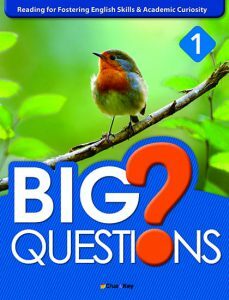 Big Questions is a three-level content area reading series designed for intermediate learners of English. 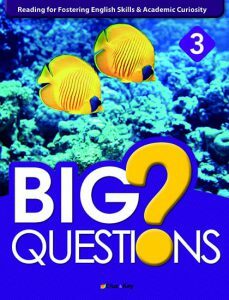 This series aims to have students develop their abilities to read and understand nonfiction text features. As students’ reading ability grows, the importance of reading expository texts becomes greater and greater. However, expository texts are more challenging to understand as they include new concepts and content-specific vocabulary. 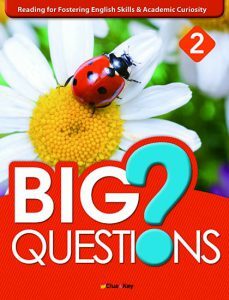 To have students become familiar with these expository texts in an easier and more interesting way, Big Questions focuses on what our students want to know about certain content area topics: curious questions about science, history, social studies, etc. 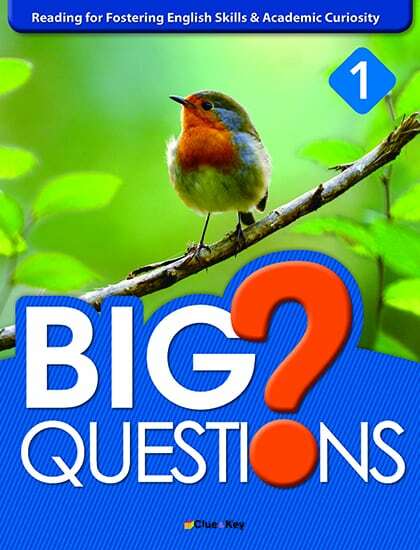 By reading the given articles and finding the answers to these questions, students will learn how to process information in texts and will develop content area knowledge as well as English language skills.